Now, I’m all for being loved, cherished and protected! Don’t get me wrong, I love romance just as much as every other woman out there, but I think that true romance is about more than the man doting on the woman or romantic gestures. I think the woman has a responsibility there, too–to be trustworthy. These quotes make it out that a woman’s loyalty is only as strong as her man’s romantic streak. In fact, it doesn’t put any responsibility on the woman’s shoulders at all. “Someone else will.” Such a passive statement, as if she just got whisked away by a brisk wind. Oops! But a woman with moral muscle isn’t swept away by whatever man would claim her. She isn’t a handkerchief, or a house cat. And her morality is not based on someone else’s attentiveness. I am a woman, and I am not available to be scooped up by whatever man might be most attentive at the time. I made vows to my husband, and I stand by them, even when he’s grumpy, tired, inattentive or generally unromantic. There is no threat that I’ll leave him. I’m not a prize sitting on a shelf, waiting for someone to see value in me. I’m a woman, and I don’t have a price tag, I have a choice. That choice is stronger than moods, gestures or even arguments. That choice–that vow–is iron-clad. It comes will the strength of my loyalty, my love and my morals. A full grown woman is as active in that relationship as her man is. She has tough conversations. She doesn’t back down. She puts herself in her man’s path if she needs to, and she fights for what she values most. She isn’t a waif, sitting around, waiting for some guy to please her. She makes the bed that she wants to lie in! So by all means, treat her well. Dance with her. 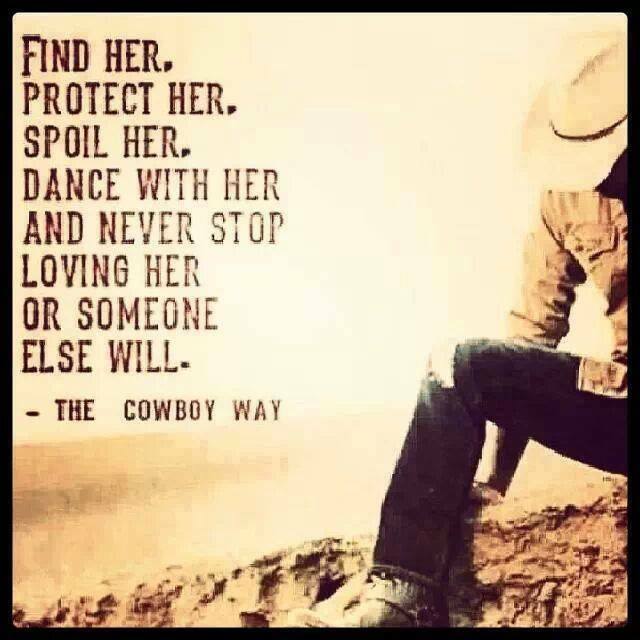 Cherish her. Adore her. But it isn’t only up to the man. If she isn’t woman enough to stand by her word, if she can be swept off by whatever guy sweet talks her, if she isn’t strong enough to have tough conversations when necessary, to protect her vows to him just as strongly as he is expected to, then I dare say she isn’t woman enough, period. I am a woman, and side by side with my man, we face what life heaves in our direction. My love is not a prize, it is a fact. My husband can count on that–no matter what. No one gets to scoop me away from the man I CHOSE. Be the love you want to receive.